Rapidly developing economies such as India and China will drive innovation in payments services, according to a report released by global management consulting firm Boston Consulting Group and financial messaging service provider SWIFT. The report estimates that payments revenues in India will increase at a compounded annual growth rate of 11% over the next ten years. It attributed the rise in revenues to the government’s push of promoting non-cash payments through infrastructure modernisation and waiving merchant service charges. The second factor for the increase is the availability of new payments instruments such as Paytm and UPI-based Google Pay. “India has seen payments volumes rise significantly in the two years since demonetisation. In 2017, total payments revenue equaled $20 billion, compared with $17 billion in 2016,” says the report. It goes to add that the two firms who have benefitted the most from demonetisation include local card scheme player RuPay, which saw its volumes grow by 2000% over past two years, and digital wallet Paytm, whose volumes have grown by 900% in the corresponding time period. RuPay was launched by the National Payments Corporation of India and its growth in volumes has been attributed to increased use and activation of debit cards. Another NPCI product, the Unified Payments Interface, launched in 2016 with an updated version released earlier this year, is called a ‘game-changer,’ according to the report. 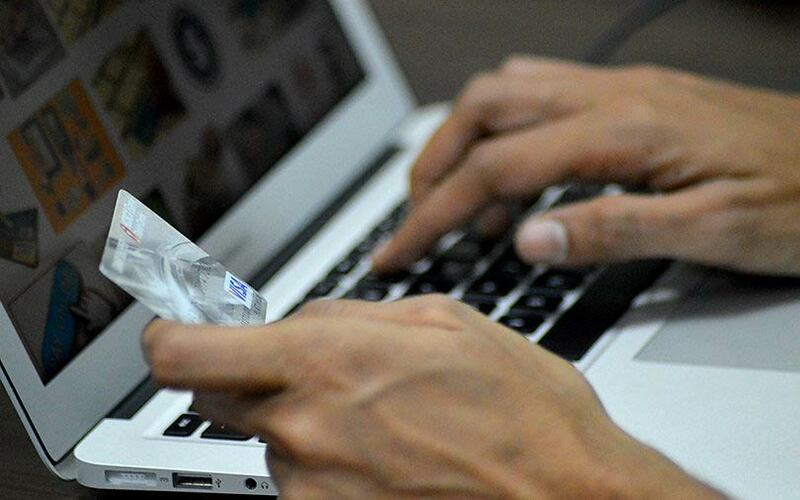 It is responsible for decreasing users’ dependence on cards and wallets. The report states that two years on, the transaction volumes through UPI stand at 9% of the total retail payments in India. “The UPI has also made it easier for foreign attackers such as PayU and WhatsApp to enter the Indian market,” according to the report, an opportunity which is being strongly contested by Indian digital payments companies. WhatsApp Pay has had to contend with regulatory hurdles in the country due to policy changes around data localisation. The report stated that ‘growth-attackers’ like Tencent and Ant Financial from China and Paytm in India, which counts Ant Financial as one of its key investors, have captured markets not fully served by traditional banks. It also indicates that the US market will be the next target for these innovative solutions by way of global expansion.